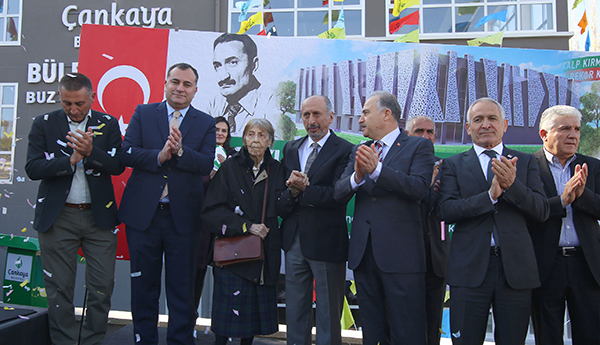 Bülent Ecevit Ice Sports Hall, which is shown as an example of a great faithfulness, opened in Oran where he spent his 40 years, was built on a total area of 2 thousand 752 square meters. 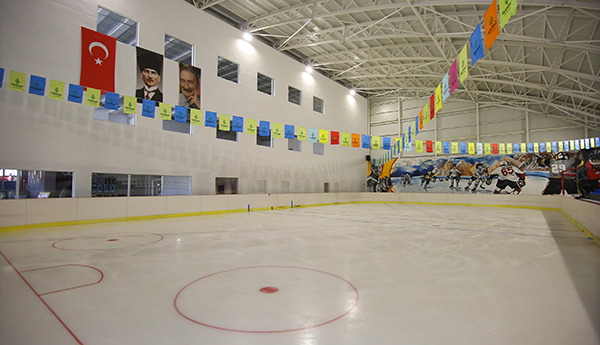 The facility, which will allow citizens to engage in different social activities and make sports, consists of 578 square meters of ice rink and a spectator tribune with a capacity of 200 people. 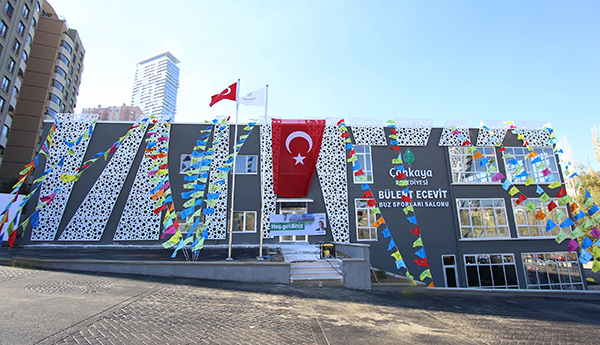 In addition, there is two multi-purpose studios to be built on 147 square meters and 268 square meters, where meetings and trainings meters can be made. 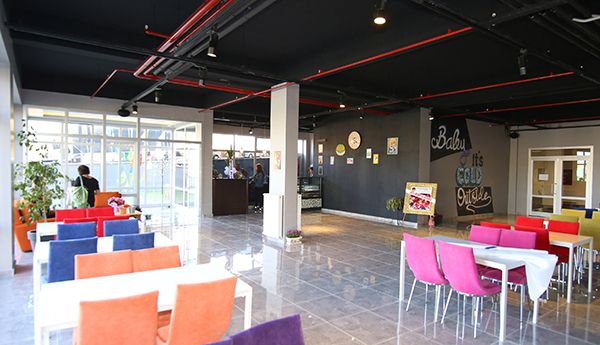 There is also be a café and restaurant of 270 square meters which will serve guests in the facility, in addition to the studios that which also are available to be used for different activities such as aerobics and pilates.